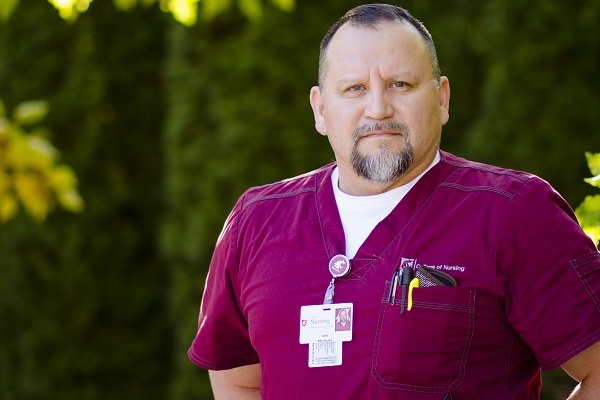 Abel Garcia is a U.S. Navy veteran and student at the WSU College of Nursing in Yakima. Photo by Sarah Schaub. Service to country is as much a part of the DNA of the Washington State University College of Nursing as service to patients. The college faculty, for example, includes a former commander, four lieutenant colonels, two captains, and a major. Nurse scientists in the College of Nursing lead research that’s informing and sometimes changing military policy. Air National Guard personnel train in the college’s Simulation Lab. And the student body includes members of the Reserve Officer Training Corps and other military training programs. The linkages aren’t hard to explain: Washington is home to large military bases and nurses are as in-demand in the military as they are on the civilian side. The connection between WSU and military nursing goes back decades. During World War II, the federal government created the United States Cadet Nurse Corps to train young women for nursing service at home and in the war effort. Nearly all nursing schools in the United States participated. But after the war ended, schools had a tough time sustaining their nursing programs without federal support, and then-Washington State College discontinued its bachelor’s degree in nursing in 1958. 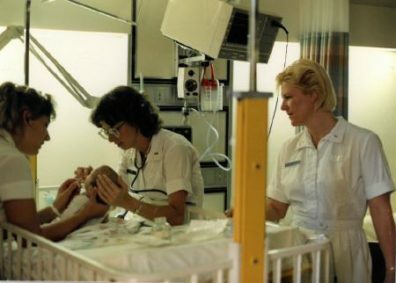 WSU was part of a new nursing school, the Intercollegiate Center for Nursing Education, that took root in 1969, at the height of the Vietnam War. Seven of that first class of nursing students were part of the Army Student Nurse Program, recalled Mel Haberman, one of those class members and now a professor at the WSU College of Nursing and director of the Ph.D. program. Mel Haberman during training in North Idaho during his military career. The former military nurses now working at the WSU College of Nursing typically have fond memories of their service. Many still contribute to the military through research, training or other activities. College of Nursing Dean Joyce Griffin-Sobel was formerly was Cmdr. Griffin of the U.S. Navy Nurse Corps. She believes the two vocations share a devotion to service. 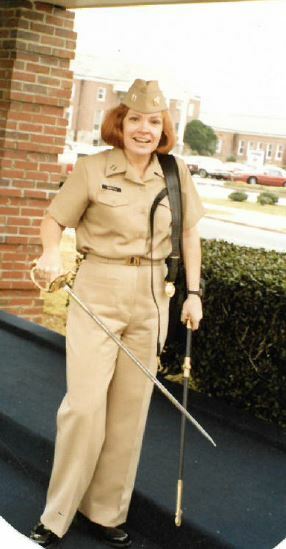 Joyce Griffin-Sobel, dean of the WSU College of Nursing, was a commander in the U.S. Navy Nurse Corps. Plus, the military is “such a wonderful culture in terms of leadership,” Griffin-Sobel said, noting that in her experience as director of nursing research, officers would set goals, then remove as many obstacles to success as possible. 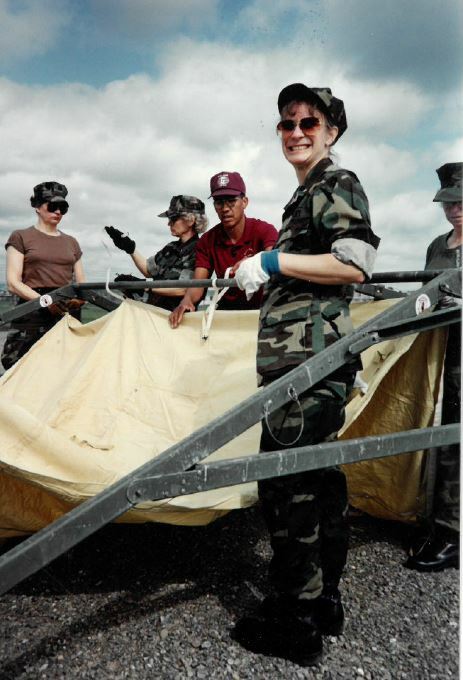 Debbie Brinker, a former Air Force nurse and assistant dean of clinical affairs, said she was given many opportunities for leadership training while serving at Homestead Air Force Base in Florida. “My launching into leadership came about because of my time in the military,” she said. 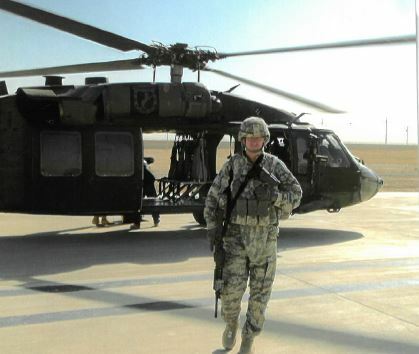 Retired Lt. Col. Denise Smart said she enlisted in the U.S. Naval Reserves as a mother of three because she wanted to serve her country. 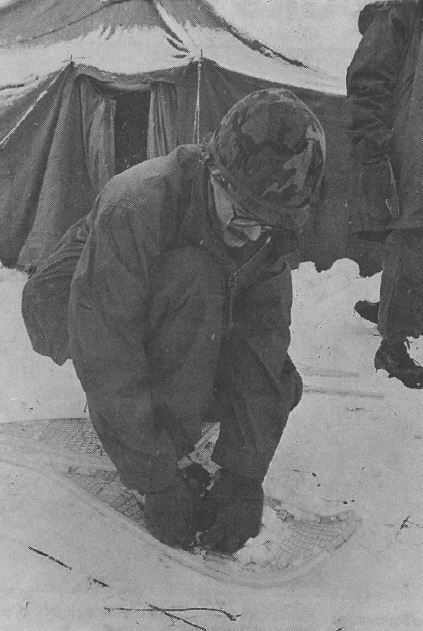 She later transferred to the Washington Air National Guard, and retired as public health officer and chief nurse of the 141st Medical Group at Fairchild Air Force Base in Spokane. Denise Smart retired from the Washington Air National Guard as a lieutenant colonel. As an associate professor at the WSU College of Nursing, her research often centers on military issues. Under a grant from the TriService Nursing Research Program, for example, Smart is principle investigator on a study of the effects of sleep deficiency on National Guard personnel in disaster response. She chaired the dissertation committee for a Ph.D. student, Col. Nicole Armitage, whose research helped change Air Force policy on fitness tests for new mothers. Smart also worked with Kevin Stevens, a retired lieutenant colonel in the Air Force Nurse Corps, to set up training for Air National Guard members at the College of Nursing’s simulation lab. The cooperative agreement trains Guard members on the critical-care and trauma skills they might not experience outside of wartime. Kevin Stevens, right, was a lieutenant colonel in the Air Force before retiring and joining the WSU College of Nursing. Different motivations lead nursing faculty and students to the military – help paying for their nursing education through ROTC or the GI Bill, family members in the military, and a sense of adventure and service. Instructor Chris Nelson joined the Army as a combat medic, became a nurse, joined the Air Force, and served in the Middle East and Germany. “If you’re looking for an opportunity to see the world and have different experiences, the military provides a great foundation for that,” Nelson said. Stevens, the simulation lab director, said her father spent his career in the Army; “I had a good life as a kid and figured it would be a good career,” she said. Garcia, the student in Yakima, said he always promised himself that when the last of his five children left for college, he’d go back to school. In nursing, he said he sees the same kind of structure and accountability he found in the military. As a nurse, just as in the Navy, “I’ve earned the right to wear this uniform,” Garcia said of his crimson WSU scrubs.